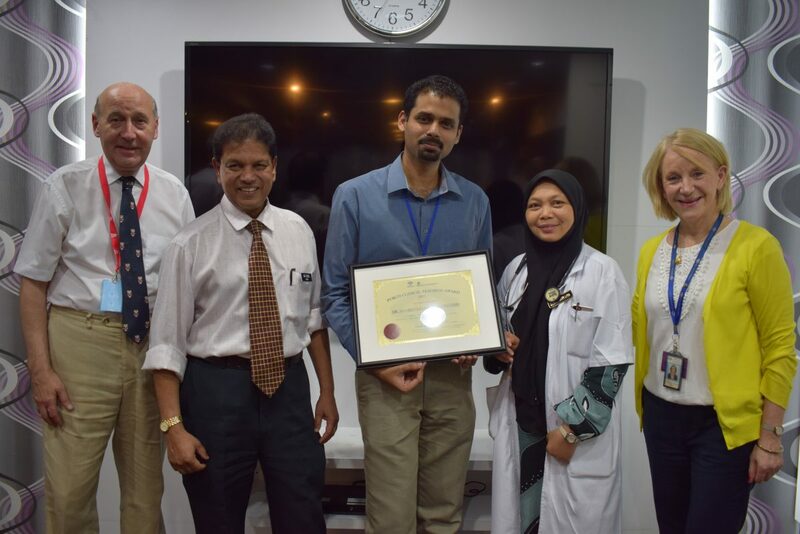 Dr. Maheswaran Kalimuthu, a clinical tutor at Hospital Tuanku Ja’afar Seremban, was voted as the first recipient of the PU-RCSI Clinical Teaching Award. 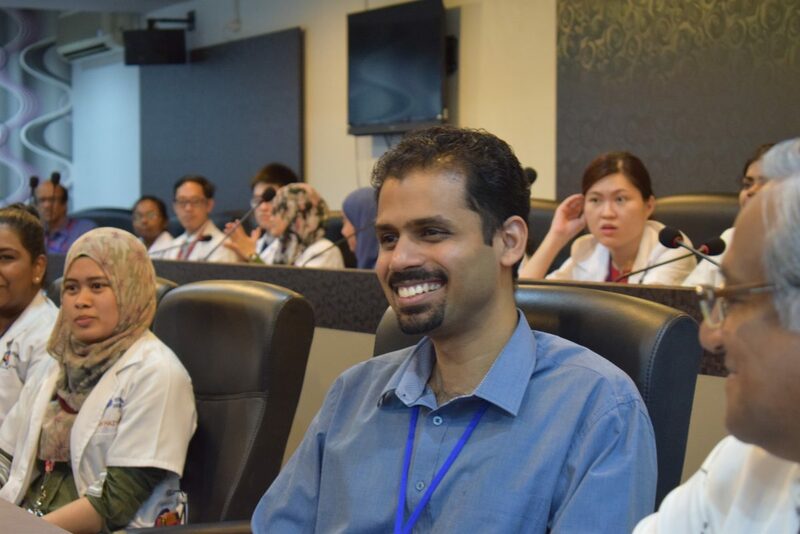 We interviewed him to find out his teaching philosophy, his favourite teacher, and his advice to doctors. Congratulations on getting the first Clinical Teaching Award! How did you feel when you found out? Thank you for the honour and appreciation. Feel truly happy to know the students benefited from me and my teaching. I’m Dr. Maheswaran Kalimuthu and I’m a physician in Hospital Tuanku Ja’afar Seremban. 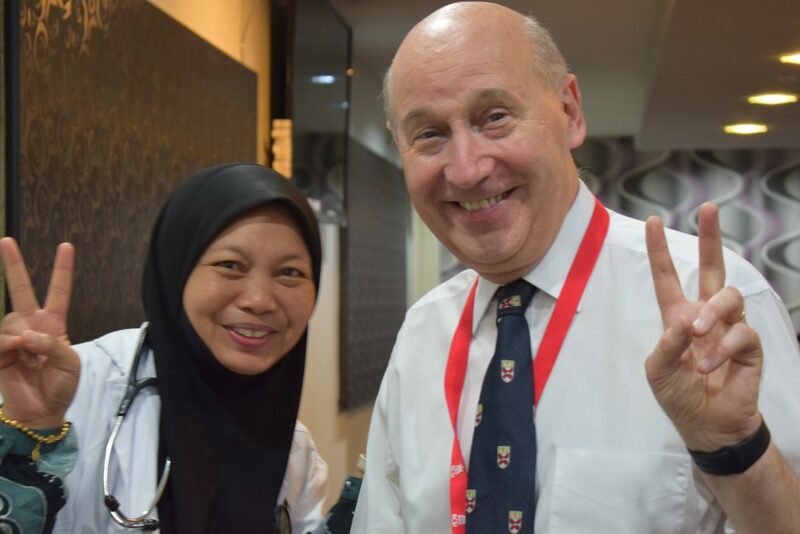 I graduated from University of Malaya in 2009 with an MBBS, and now I am doing a fellowship in nephrology. What are the teaching methods that you use with the medical students? Do you have a teaching philosophy that you abide by? Patients are the best teachers. I always emphasize on bedside teaching. Besides preparing students to better understand their day-to-day cases and deal with emergency scenarios and (of course) pass their exams, I prepare them to face the upcoming challenges in their career. I consider them as a part of my team and enrol them actively in managing patients. What do you enjoy most about teaching? Do you have any favourite memory or story to share, particularly with the PU-RCSI students? I do enjoy each and every teaching sessions, from the 1st batch till today. The satisfaction of educating the students is priceless. Every teaching session is my favourite memory. Do you have a role model in teaching and/or your medical practice? My patients are the best teachers. They are ‘books’ with unlimited pages and knowledge. To be specific, I was privileged to work with Prof. Dato’ Seri Dr. K. Sree Raman – ‘the Guru’ with vast knowledge in medicine. 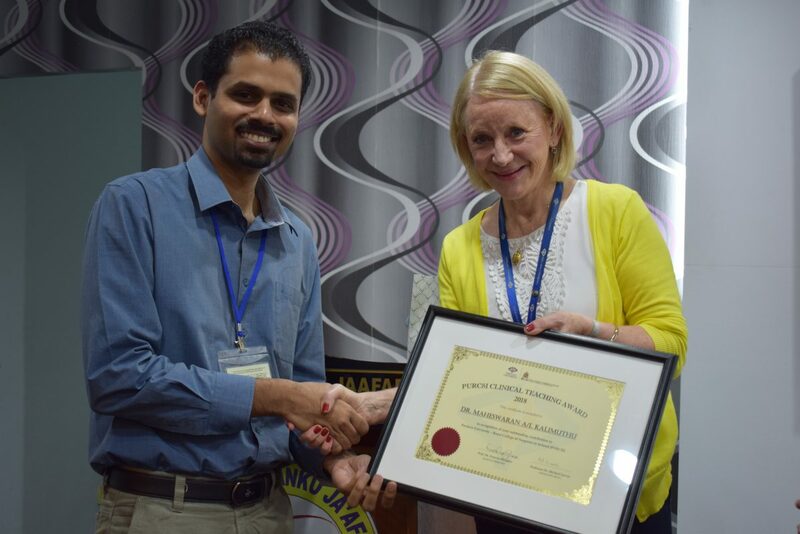 He is a dedicated teacher and always provides the best for his patients and students. He is a very humble gentleman too. What advice would you give others who are teaching medical students? The word doctor also means ‘Teacher’. So, as a doctor it is our task to guide and teach the budding doctors so that they can continue to serve the community. Besides that it is also our duty to in-corporate moral values in them, because ATTITUDE matters! 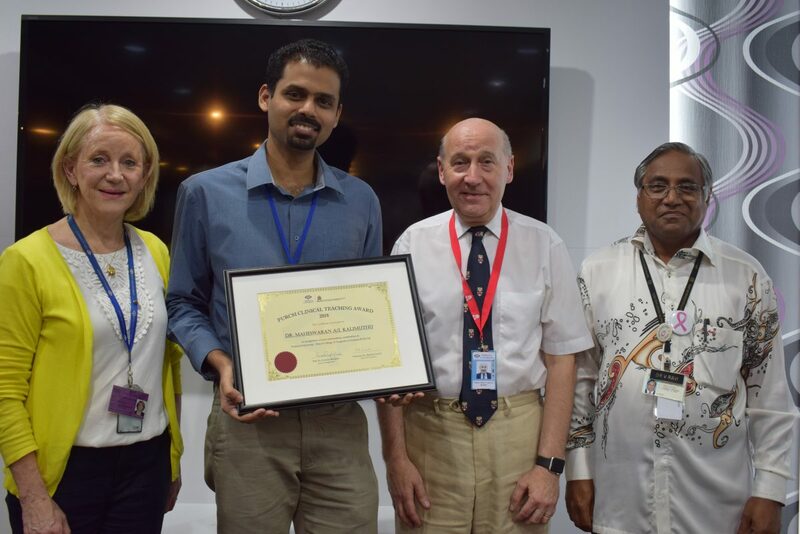 Prof Frances Meagher, Dr Mahes, Prof Michael Larvin, and Dr Ravindran A/L M. Vythilingam (Deputy Director II, HTJS). Congratulations Dr Mahes on your well-deserved award. 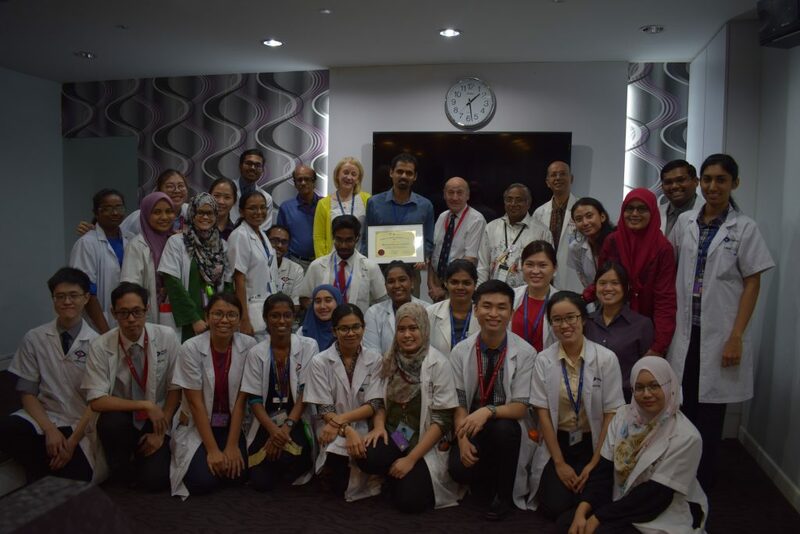 We hope that this recognition goes a long way in showing how much the students and the faculty appreciate the hard work done by the clinical tutors.